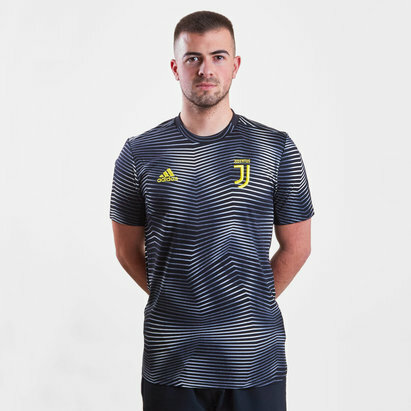 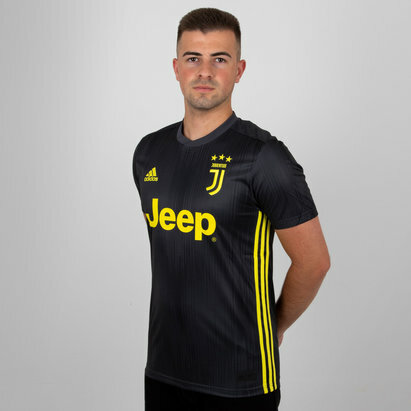 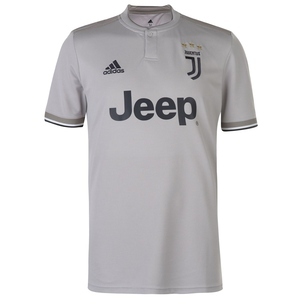 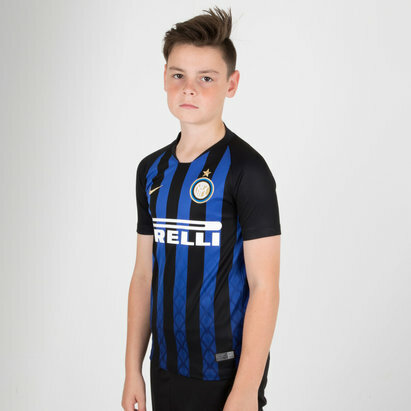 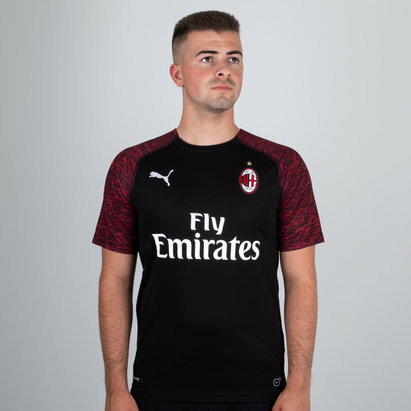 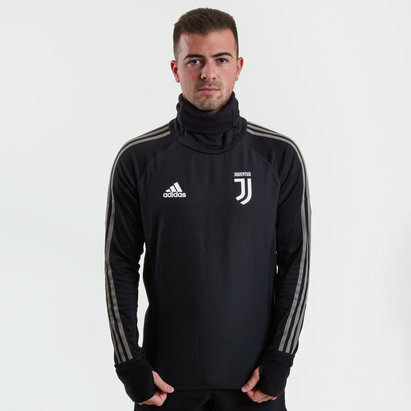 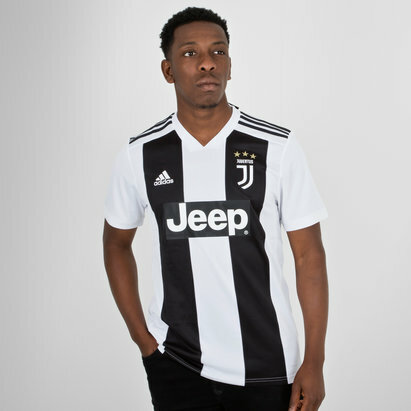 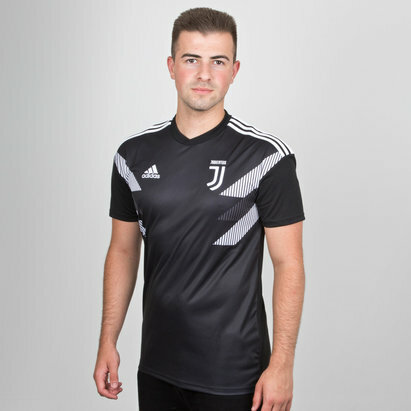 Show your support for your team with the range of Serie A replicas available here at Lovell Soccer. 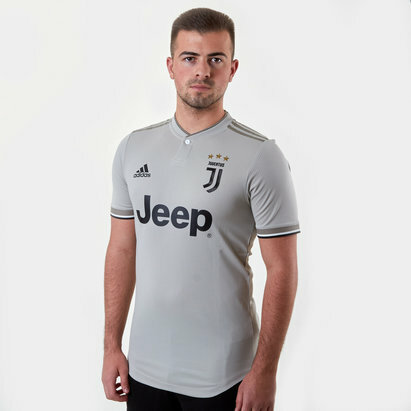 Our Serie A football shirt collection includes classically designed shirts from well-loved teams such as Juventus, Sampdoria and AC Milan. 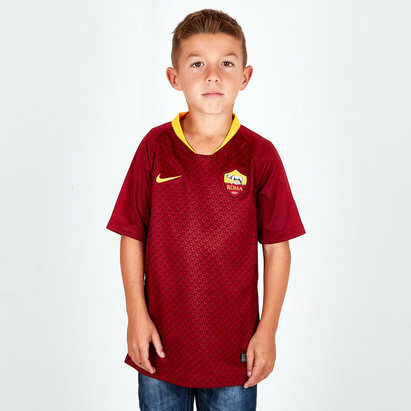 Here you'll find the latest official Serie A replicas for the 2016/17 season. 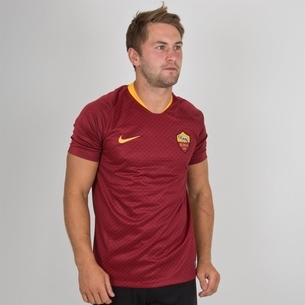 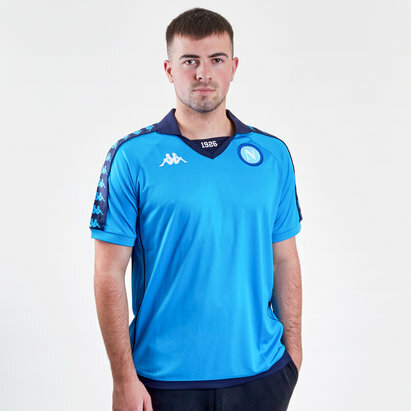 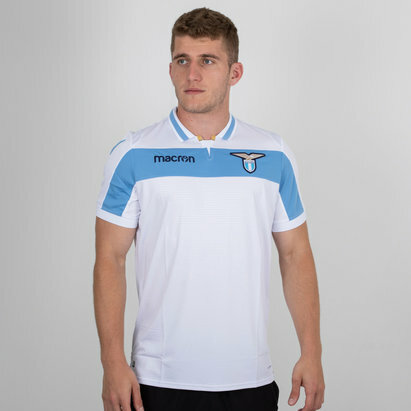 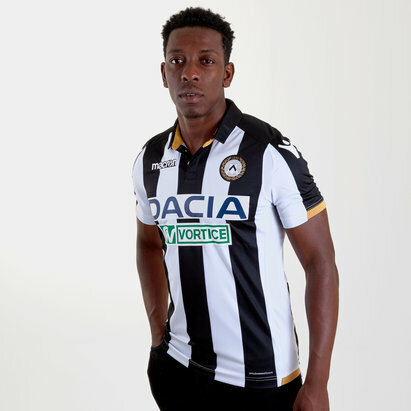 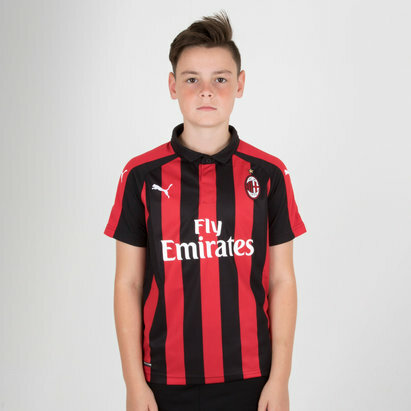 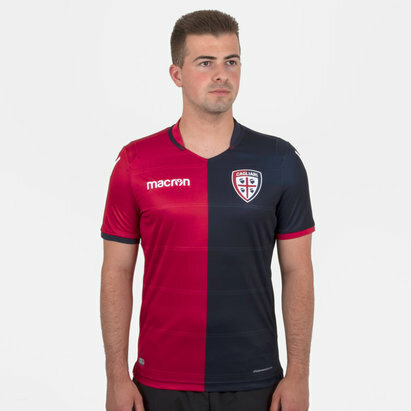 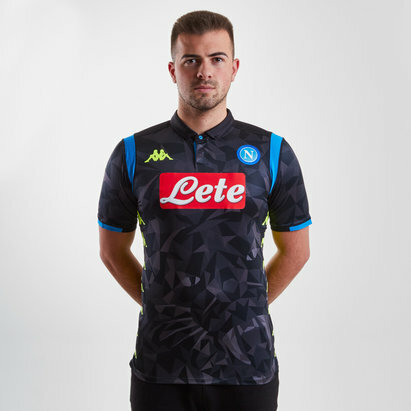 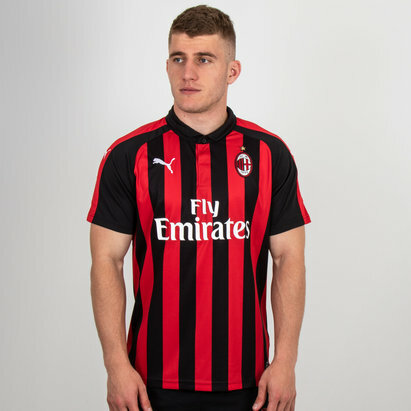 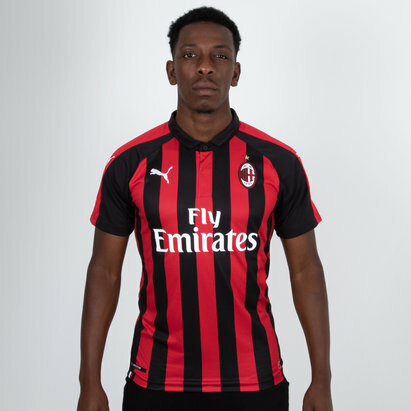 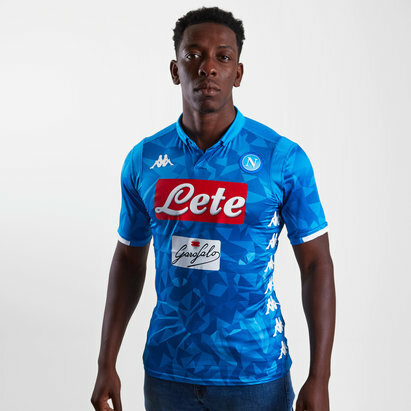 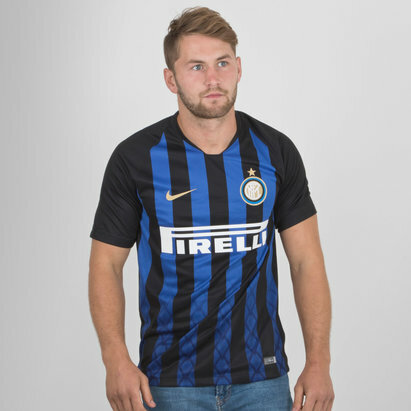 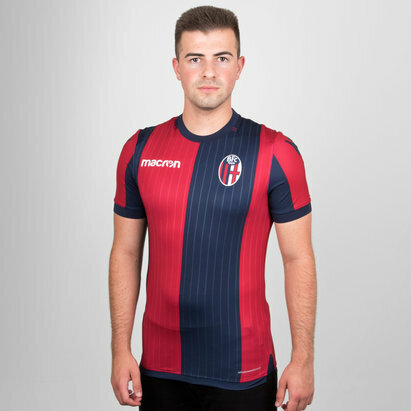 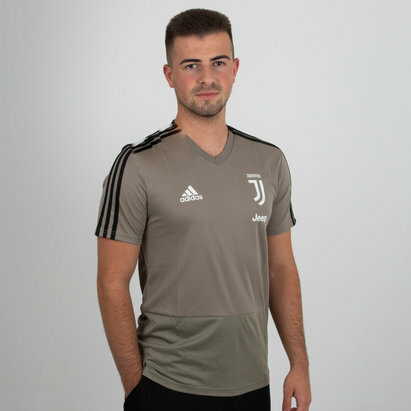 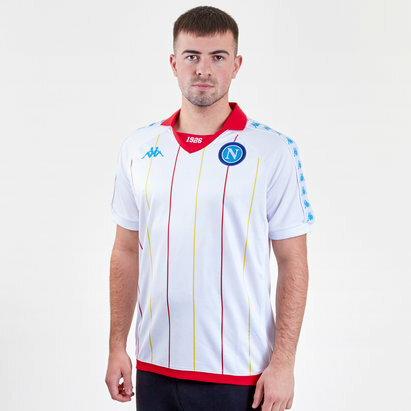 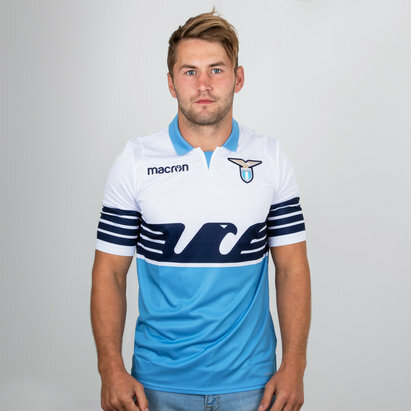 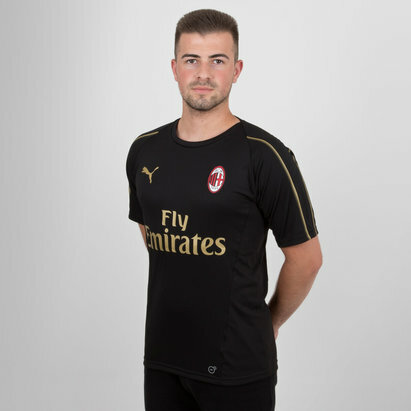 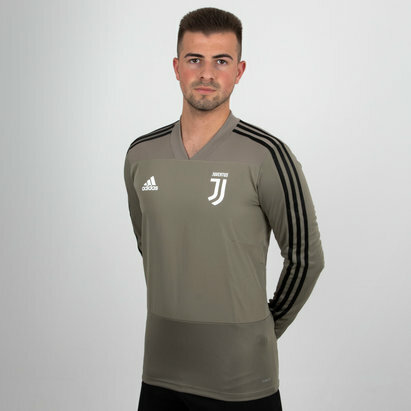 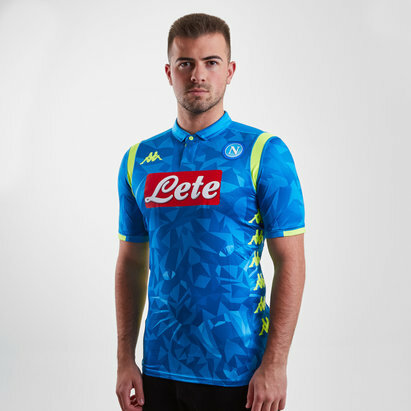 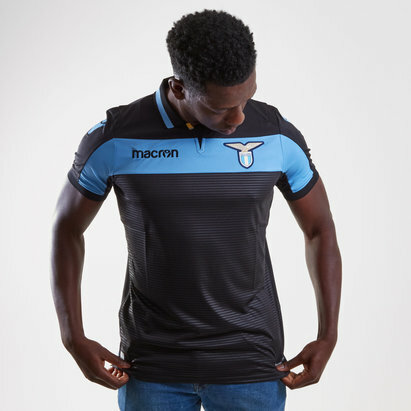 Shop today to find your Italy Serie A shirt.